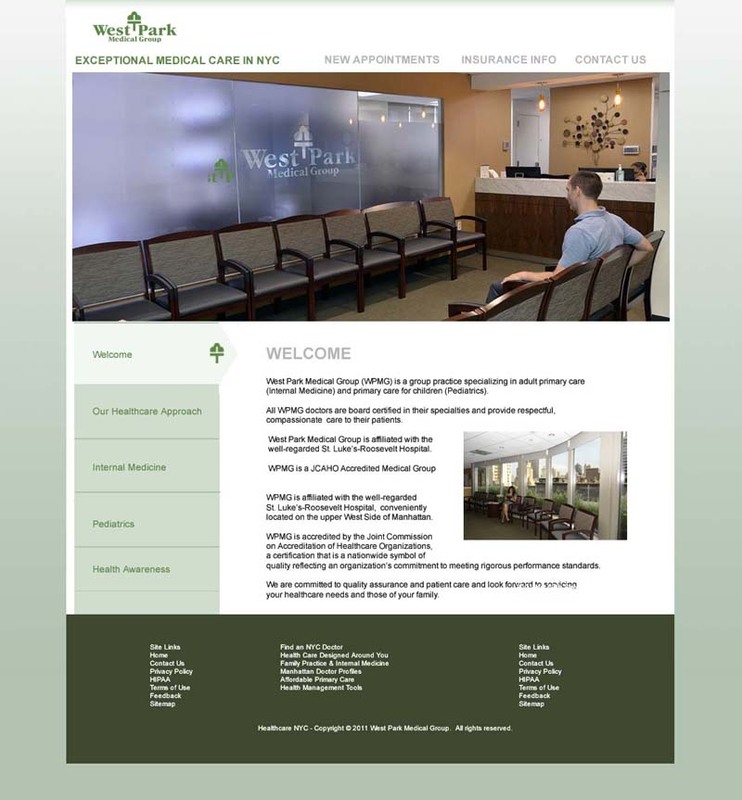 built by a leading Long Island business website developer. 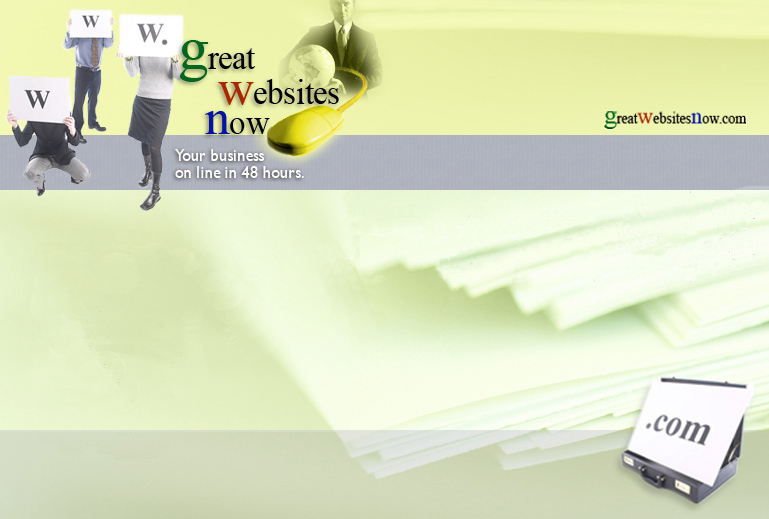 We give you total control of your website content with your Long Island NY built Business Website. How do we provide that, and why? 1. Easy to use, but comprehensive tools to make changes. With our Web site management platform, you control every aspect of your online presence - without learning a programming language or relying on an expensive Web professional. Our user friendly software (point and click tools) gives you the power to easily modify all of the text, images, colors, backgrounds, videos, ecommerce and all other components on your Web site...as often as you want. Adding unlimited pages is standard. Why do we put you in the driver's seat? 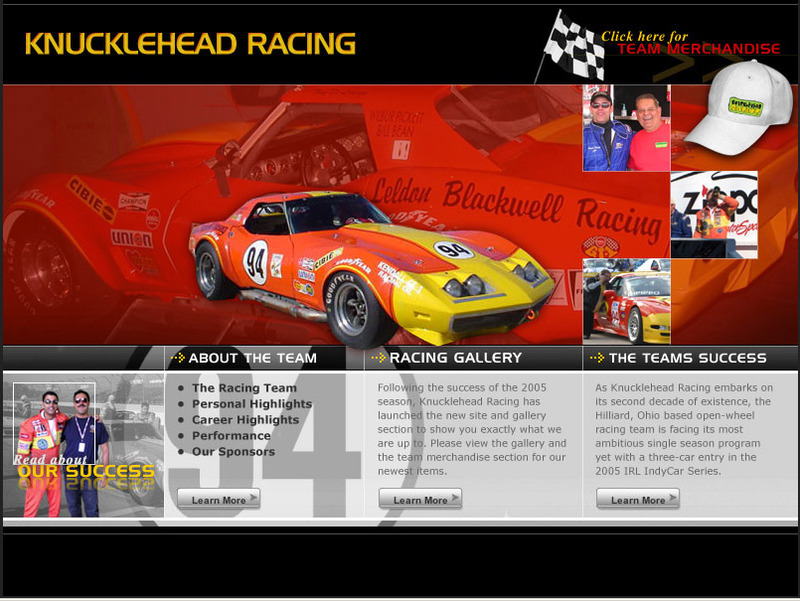 We know most owners want their business website to operate and perform at the speed of their business. Put simply, expensive fees for simple or moderate changes to your website will cut directly into profits. We understand that money can be better spent elsewhere in your business. Since live customer care is available every step of the way, you tap into the best of both worlds. Easily update, edit and add text to your Web site without losing your formatting. You can also easily change text size, color and font style. Your new Web site provides you with access to all of the components necessary to help you start making money online: merchant account access, a fully customizable product catalog, a virtual shopping cart, advanced pricing features, shipping, handling and tax rules, payment options, and order processing features. Every site includes tools that give you the ability to create an extensive online catalog capable of displaying thousands products. More than just a listing of products, your online catalog offers a wide range of extra features: multi-image support, product categories and descriptions, price rules and discounts, tax rules and more. Our versatile e-commerce system is designed to give you a variety of options for processing online orders. You can process credit cards online in real time, and have orders automatically sent to you by e-mail. Regardless of which payment and billing options you enable on your Web site, you can be confident that all of your transactions are safe and secure on our SSL-encrypted network. 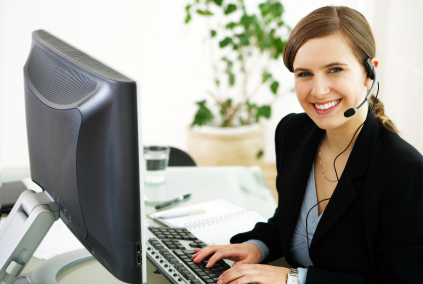 So to summarize, if you ever have any questions about using any of the tools or features in your new Web site, our professional, courteous Customer Care representatives will be ready and waiting to assist you! Contact us as often as you want—it’s all part of the value-added service included with your monthly hosting/service fee. This amazing tool gives our Customer Care representatives the ability to remotely share your mouse and keyboard for quick and easy service. The Remote Access feature creates a direct link between your computer and a Customer Care representative’s computer in our support center so that you can watch them perform each step on your screen in real time. Even though our Customer Care reps will be able to control your computer from a remote location, you will always have the power to override the rep and resume control of your computer at any time simply by moving your mouse or pausing the session.